Since 1910 Lenox Incorporated has offered burial products to meet the needs of families through funeral home professionals. 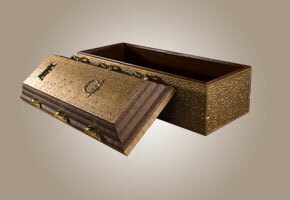 Products include burial vaults and cremation urns, as well as keepsakes, memorialization, and mementos. 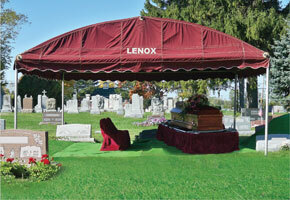 We also offer services at your local cemetery including Tents, Decoration, Seating and Vault Sealing. We look forward to serving you and your family. Our cemetery services include decoration, tent, seating, matting and more.